Is there such a thing as Christmas in August? 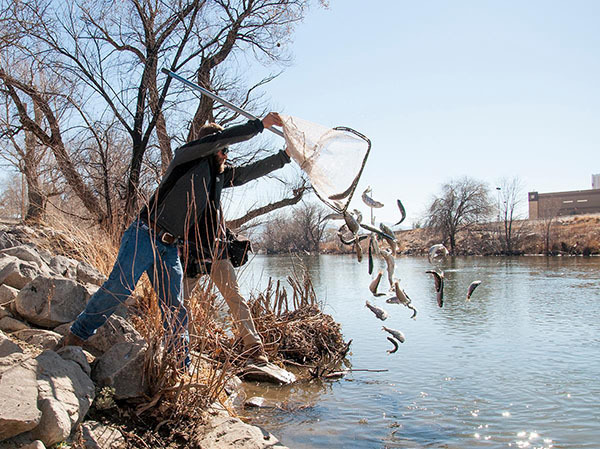 The Truckee River flows have finally reached a level that allows us to start stocking fish. Tomorrow morning, Mason Valley Hatchery will load a truck with over 6,500 rainbow trout. They will be stocked from the bridges through Reno and Sparks including Patagonia, Fisherman’s Park, Booth St and Virginia St. The fish will average 8-10”.